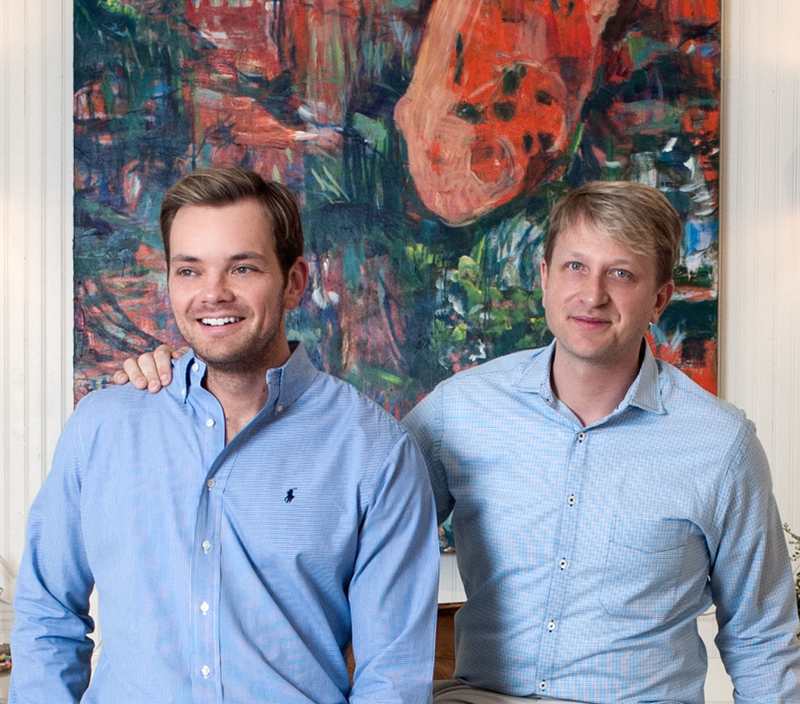 We'd like to introduce you to Mitchell Hill, where the design team of Michael Mitchell and Tyler Hill embody all that's good about Southern design. We hope you enjoy learning more about this Charleston, SC based design firm in this recent interview with Tyler Hill. Our favorite part about being designers is the ability to create happiness. It's a simple formula with unique nuances (both past and present) that make the work turn into true passion projects. 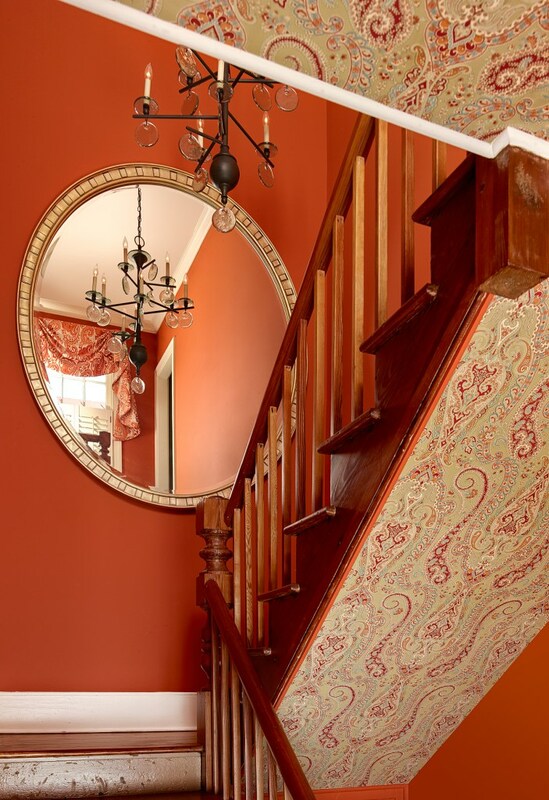 Our designs are all led by our ability to connect with our clients and lend our expertise in manifesting their vision. I would say Michael and I are greatly influenced by the ways we each work. Over the years we have both helped each other to come out of our comfort zones etc. I personally have always been influenced by fashion because it is often an early indicator on where our industry is headed. 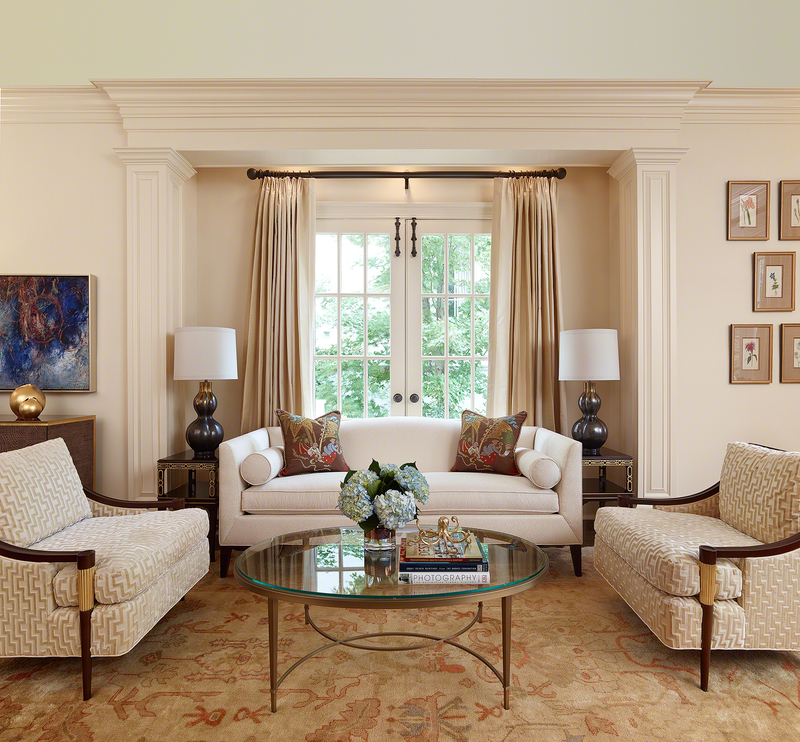 Also influenced by various designers including Steven Gambrel, Kelly Wearstler, and Barry Dixon. If I could go back I would have told myself to spend more time burying myself in design publications. It's the best way to start familiarizing yourself with all tools of the design trade. And studying the pictures included in each feature even if you don't read the articles. Our relationships with our clients...the best resource one could have.